Since many people in Hong Kong are renters, its hard to actually refurbish apartments. Of course I want a small tear drop sink, sliding shower doors, hanging towel racks, beautiful bright tiles and oh yea a high ceiling wouldn’t hurt…but the reality is the place ain’t ours. So what do we do? Here are 5 Tips to make your small bathroom feel bigger. 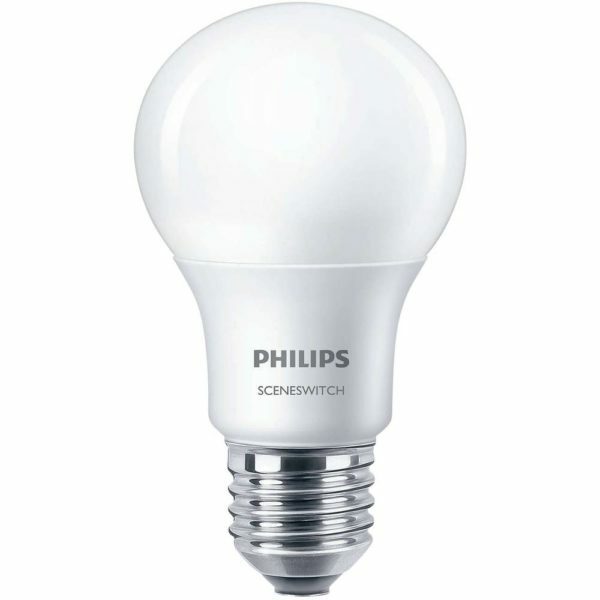 Do away with the yellow florescent color bulbs. This essential tip can really work wonders, not to mention save you some energy. Going with the white theme, make sure your space is predominately white. 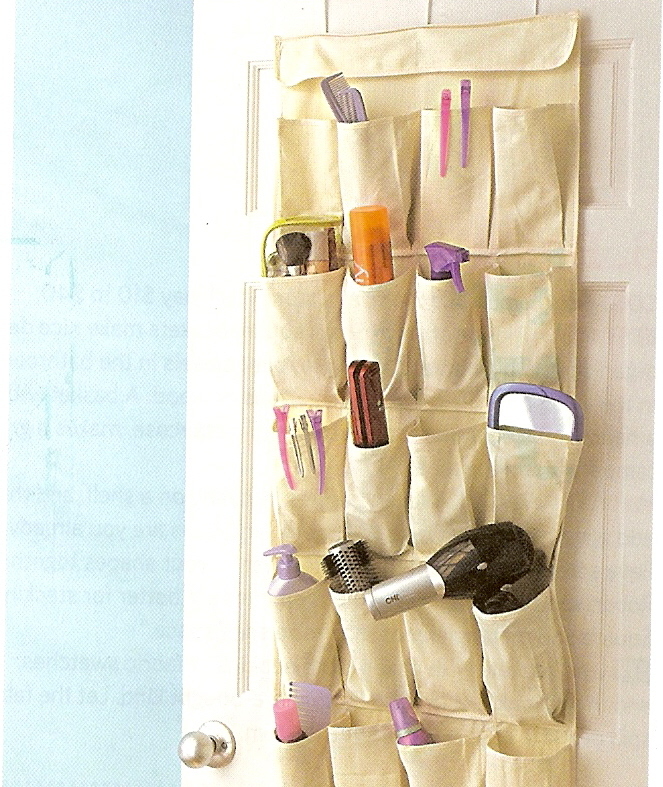 Choose bathroom towels, storage boxes, toiletries, etc. in white or light colors. 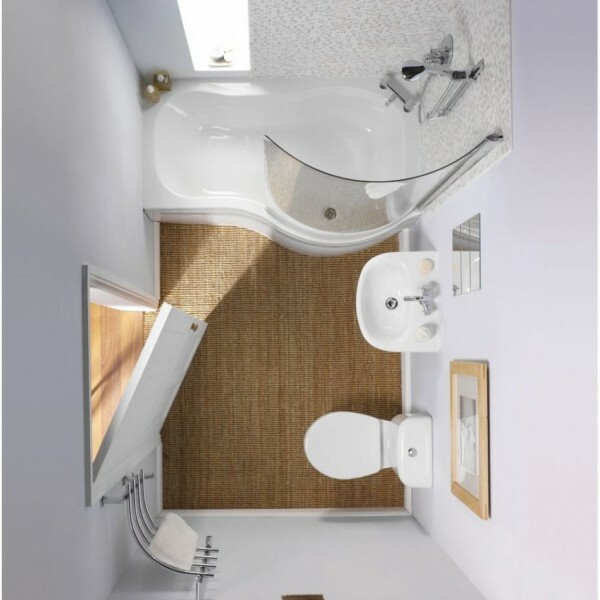 This may seem boring, but with a small bathroom this will help tremendously. You can add a POP of color with a tiny plant, or a pastel colored rug to add contrast. If this combo doesn’t work for you, play around with colors yourself. Just make sure to have more white space. 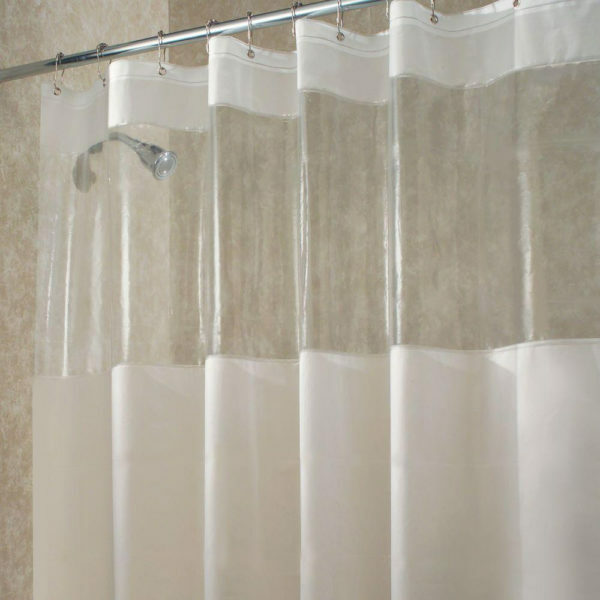 Change opaque shower curtains to predominately clear ones. 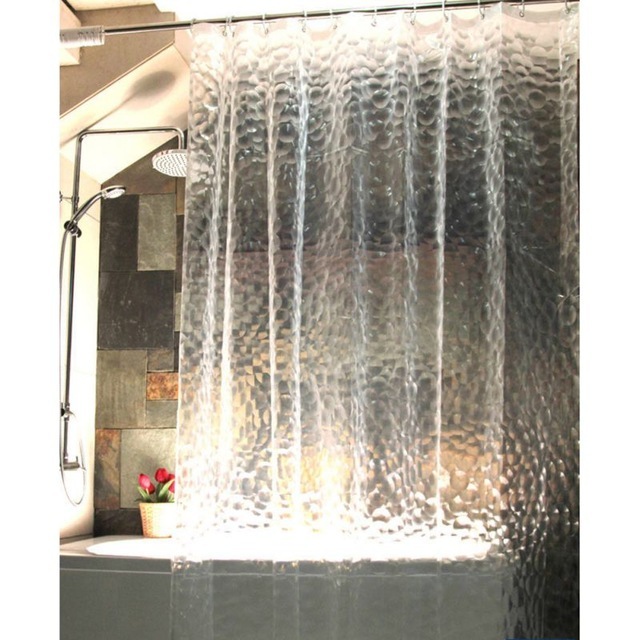 This will help you bring more light in, enhancing your spatial perception. Yes, you don’t get too much privacy, but there are always options! Clear any unnecessary or seldom used items off of any surfaces. Put them away when they aren’t in use. 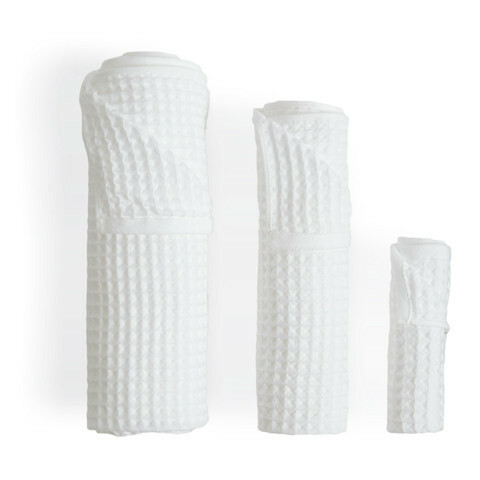 We are HUGE fans of the waffle weave towel by Uchino, we bought ours from Apita and they sell out quick! It does take time to get used to though because it doesn’t feel like the big fluffy cotton towels we have grown up with. But they dry super fast. This is great because in the hot and humid summer, regular cotton towels take forever to dry and remain damp for way too long. So you end up going through many more towels during the week. With a waffle weave you won’t have this problem. Not to mention when folded/rolled they are significantly thinner, saving you lots of space. They aren’t cheap, but remember with quality comes longevity!